Tony Award-Winning Musical ‘Spamalot’ Premieres in Manila! 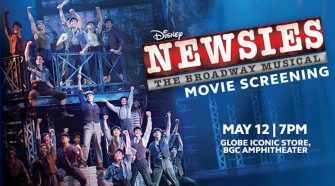 This smash hit musical has received numerous accolades, including The Drama Desk Award for Outstanding Musical, the Grammy Award for Best Musical Show Album, and the highly coveted Tony Award for Best Musical. 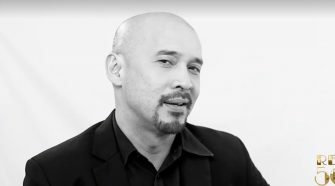 Bart Guingona, Audie Gemora, Menchu Lauchengco-Yulo, and more take a stab at Hamilton! 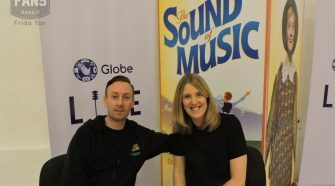 Nyoy Volante talks about doing out-of-the-box roles, Laurence Mossman gushes about landing his first lead role, and more! 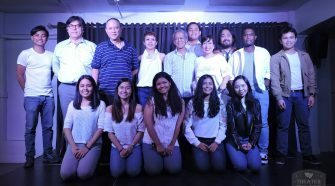 Get a glimpse of Tanghalang Pilipino’s 31st Season Line-up! It’s the most number of awards PhilStage has given any theater actor! 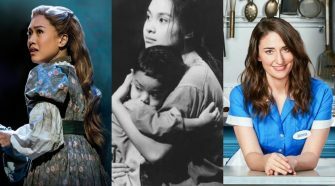 Some of the world’s most-loved musicals feature single moms who will give anything–including their lives–for their children.